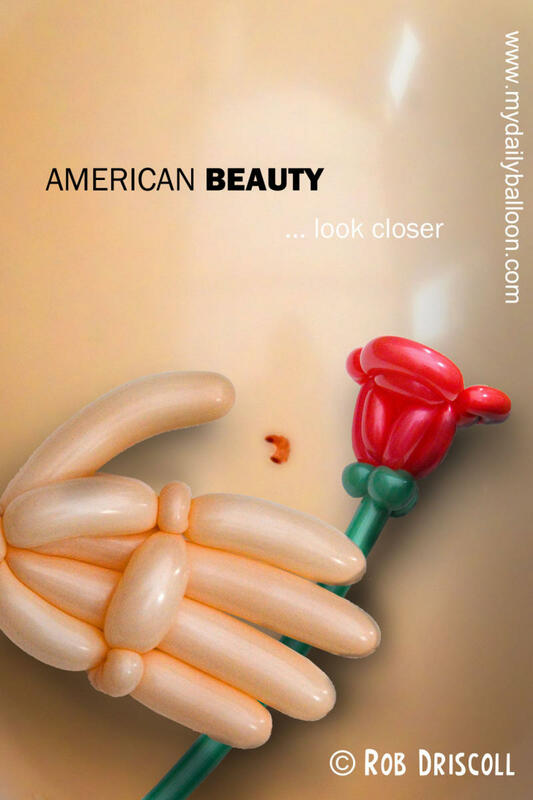 What movie posters are missing these days is balloons. 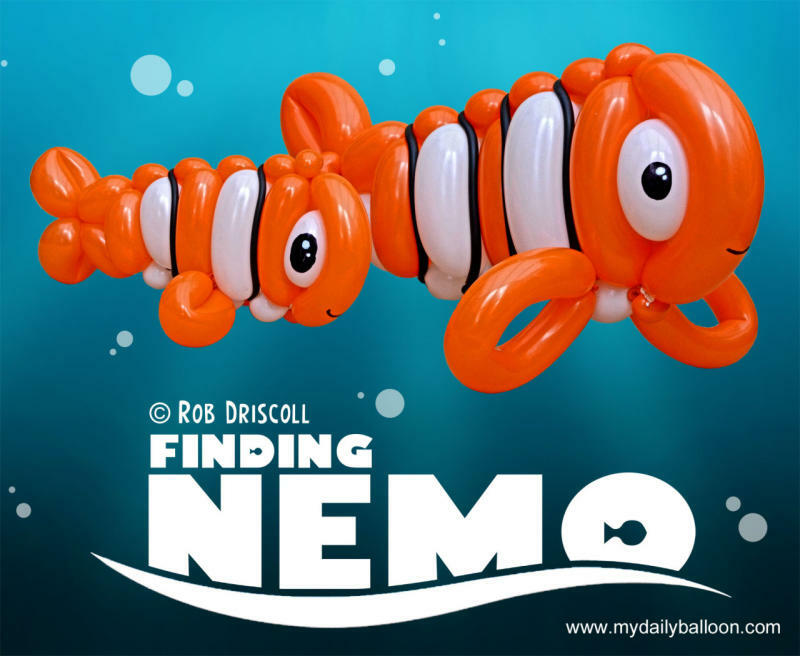 Remedying this in an almost excessive manner is balloon artist and magician Rob Driscoll, who, for the past year, has been making balloon versions of famous movie moments. 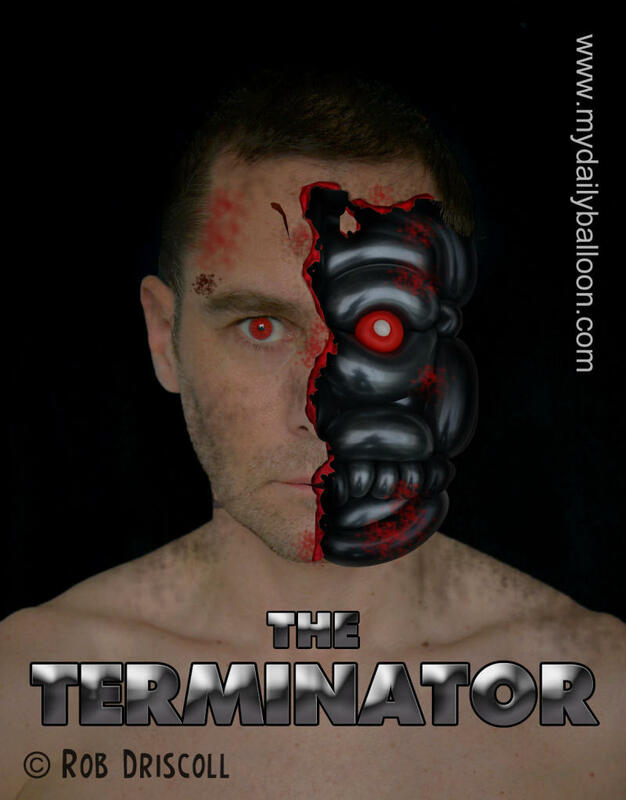 He began recreating the movie scenes and posters on November 23, 2014, and has turned out a classic, rubbery cinematic moment each week ever since through his website My Daily Balloon. 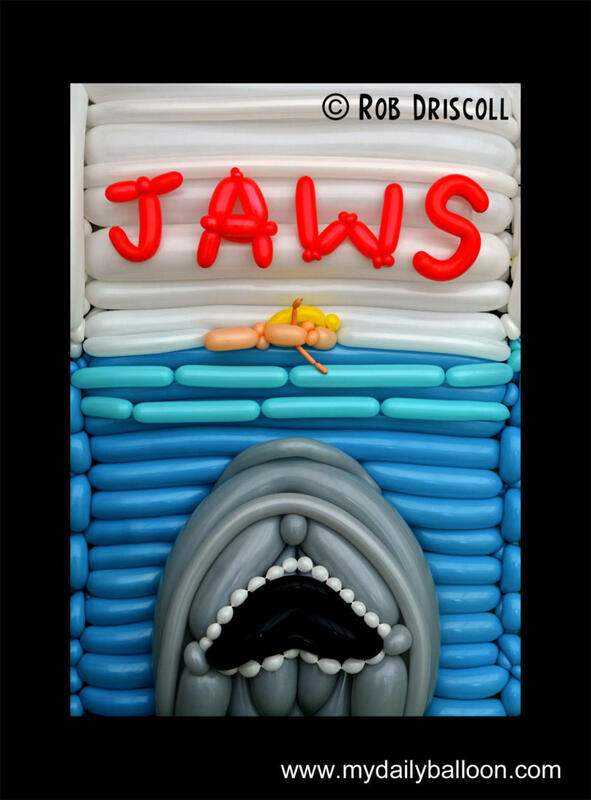 His first in the ‘Twisted Cinema’ series was the manic kitchen scene from ‘Gremlins’, and since then there’s been everything from 'Jaws’ to 'The Jungle Book’, 'Alice In Wonderland’ to 'Aladdin’. And his rendering of 'The Graduate’, fashioned at a hotel in Bishop’s Stortford, is particularly inspired. 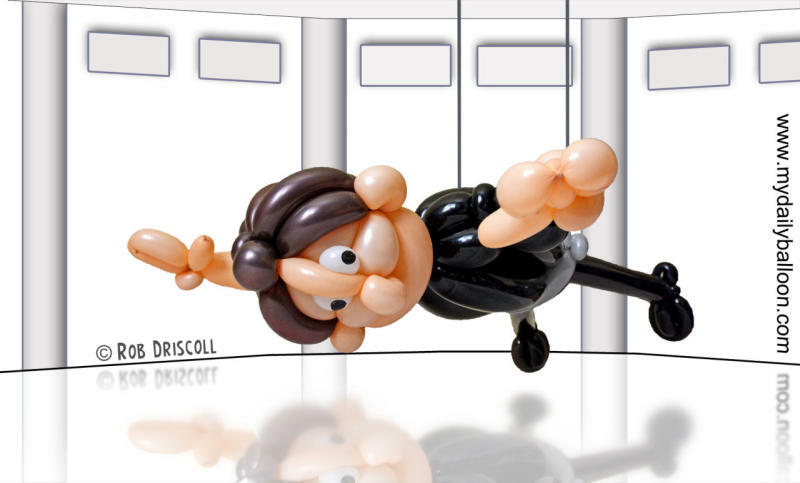 As well as the pictures, Driscoll writes detailed posts about the movies in question, and, of course, the type of balloons he’s using for the sculpture nerds out there. 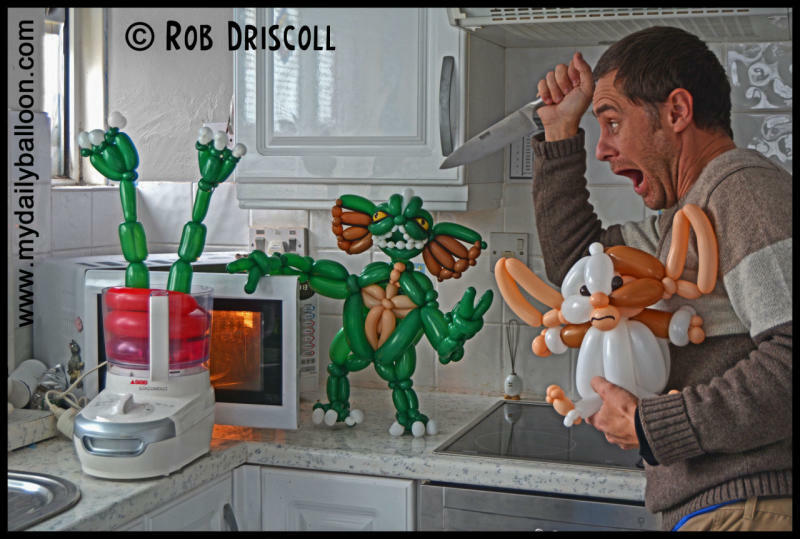 He’s been making balloon sculptures for 20 years, and should you require, you can hire him for birthday parties. And when he’s not doing that, he’s attempting to climb all the highest points in England, Scotland and Wales.